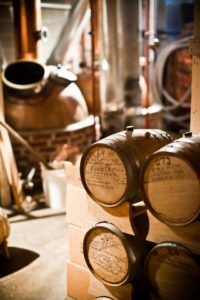 Join us at the Distillery every 2nd and 4th Thursday from 5-7. Live Jazz courtesy of various local artists. There aren't many duos better than jazz music and whisky! 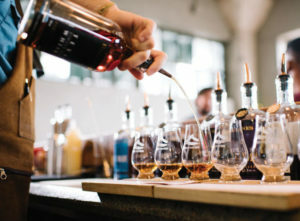 At this event, enjoy a sampling of our Texas Rum, a complimentary specialty cocktail, small bites, live music, and a chance to hear from some of the distillers about this expression. 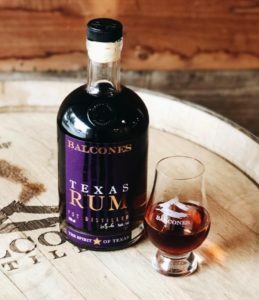 All attendees will have the opportunity to skip Saturday's line and purchase a bottle of Texas Rum during the event. This bottle will retail for $80.